He has managed to lead his amateur team (VfR Garching) to Germany’s fourth highest division. He started out as a goalkeeper coach for FC Bayern Munich and worked for the German Soccer Association (DFB). Here’s your opportunity to get to know Coach Weber. Expand your playbook with a variety of highly effective drills. 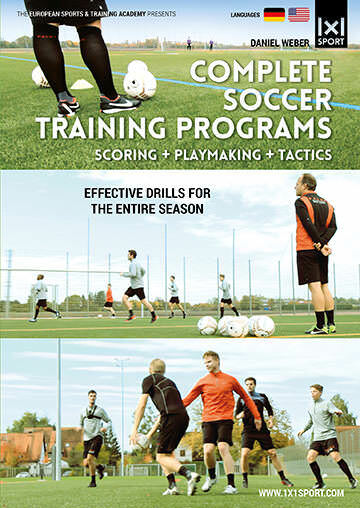 Maximize your practice time by combining every important aspect of soccer training into one training session. 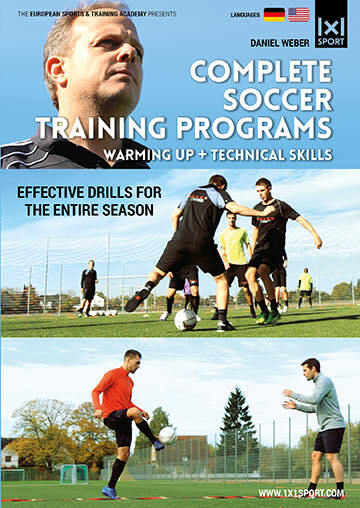 Warm up your players while working on their technical skill set. Learn how incorporate the ball as often as possible. Suitable for all age groups.